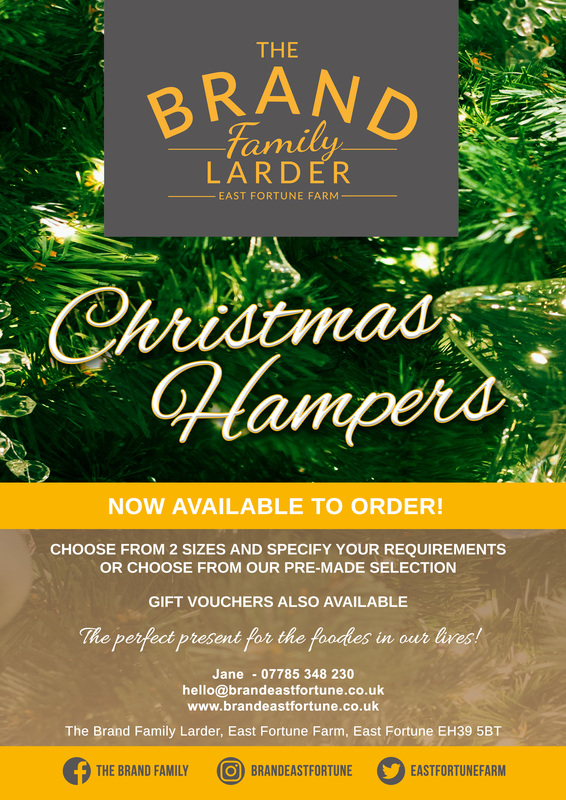 We have a selection of Christmas hampers available which make brilliant gifts for the foodies in your lives. Priced from £25 the hampers include some of our best selling items from various local suppliers as well our own produce. We have lots of gorgeous festive items for you to select in our larder - from our delicious home reared meats to handmade napkins, Christmas puddings and candles. Due to the exclusive nature of our stock, please note that final orders for pork and lamb must be with us by Saturday 8 December.